In this release, we've introduced the Exalate network licensing model and improved utilities to stop issue synchronization and remove sync data. Also, we've improved the look and fee by adding some colors, icons, and typography. We've introduced a new licensing model, which is based on the number of instances that are connected to your network. It is a flat fee independent from the number of users on either side. The license needs to be renewed every year. Now you can buy a full-paid synchronization license to connect with your partner's Jira. More details. The Atlassian Marketplace licensing model remains untouched, meaning that you can choose the licensing model, based on your needs. We've improved the utility to stop issue synchronization and remove sync data. More details. We've added some changes to the look and feel in the Exalate admin dashboard. In this release, we've made Connections wizard appearance more intuitive by updating colors, typography, and icons. 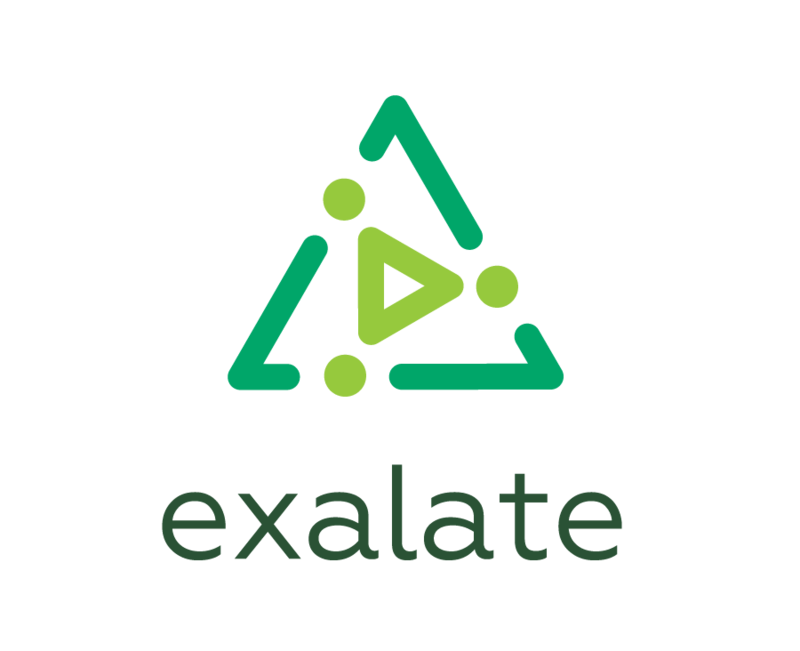 EXE-279 - Introduced a new licensing model: now you can connect to the partner and create your own Exalate network. EXE-291 - Improved Exalate look and feel: colors, typography, and icons.